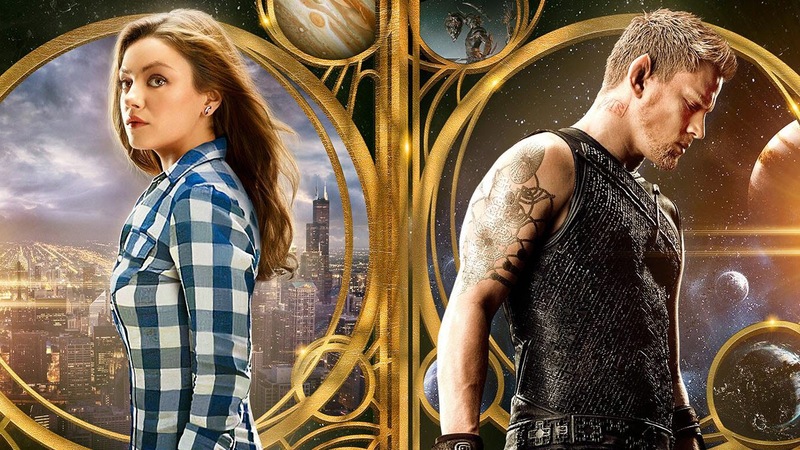 The movie Jupiter Ascending: trailer, clips, photos, soundtrack, news and much more! 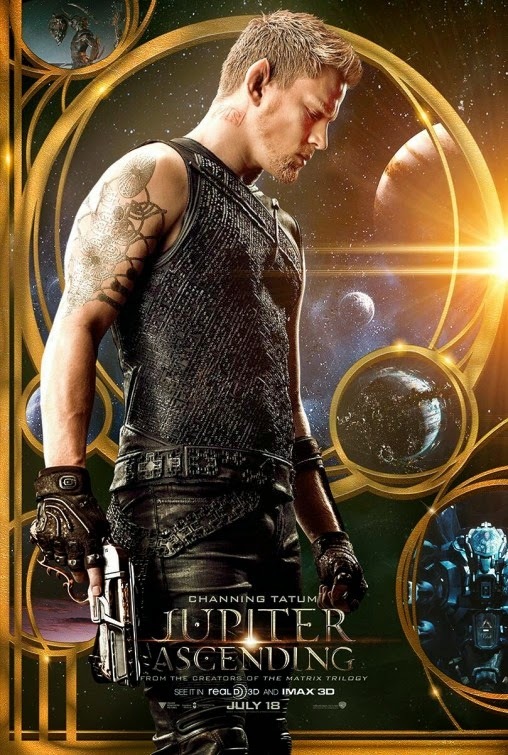 Jupiter Ascending – Are those flying boots? 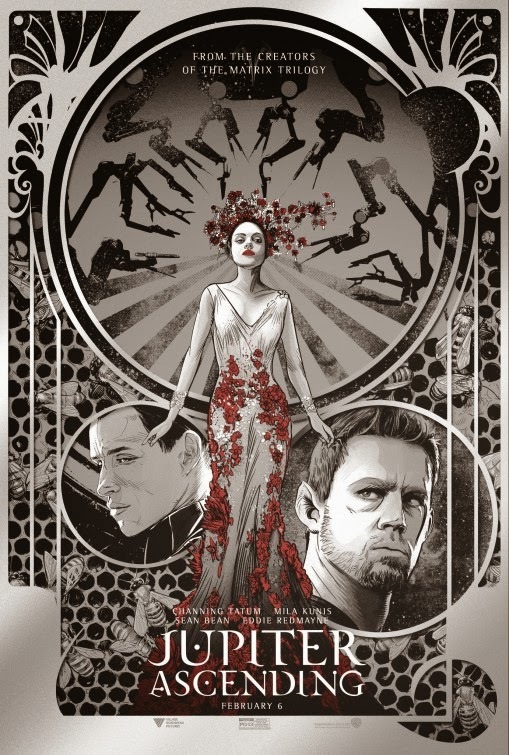 Jupiter Ascending – Welcome to your Majesty! 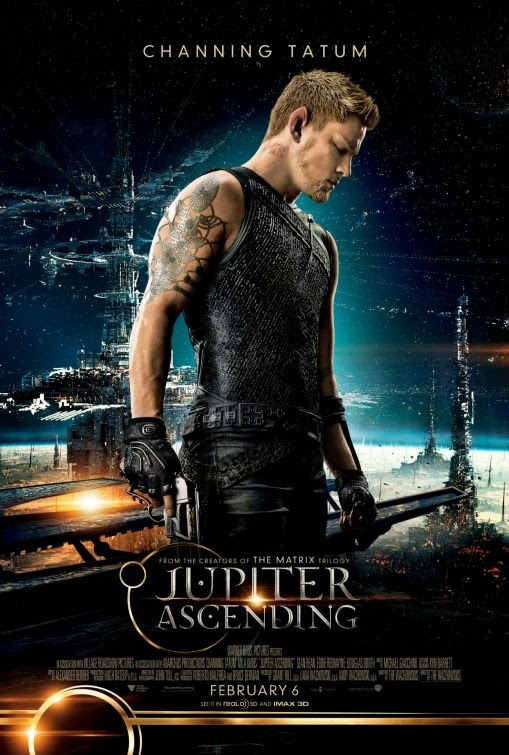 Jupiter Ascending – I love dogs. Those flying boots are really cool, I want the same for Christmas! The film will hit theaters on February 6, 2015. 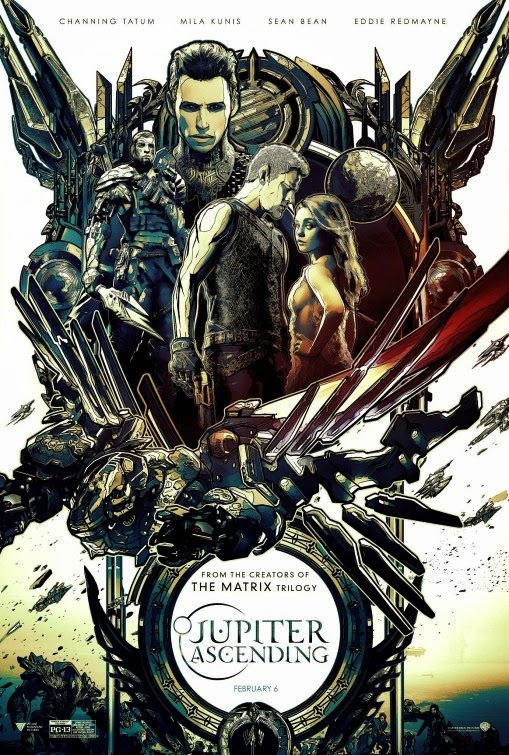 The creators of the Matrix trilogy are back with a new epic movie: don’t miss it! The film is directed by Andy Wachowski and Lana Wachowski. And besides Mila Kunis and Channing Tatum, the cast also includes Sean Bean, Eddie Redmayne, Douglas Booth, and Doona Bae. In theaters: February 6, 2015. Actress Mila Kunis is really cute in that dress! We’ve been told that the birth place of the human race is earth… But it is not. The planet was actually seeded by an alien company (disguised as a galactic monarchy) 100,000 years ago! God that’s a big revelation, isn’t it? 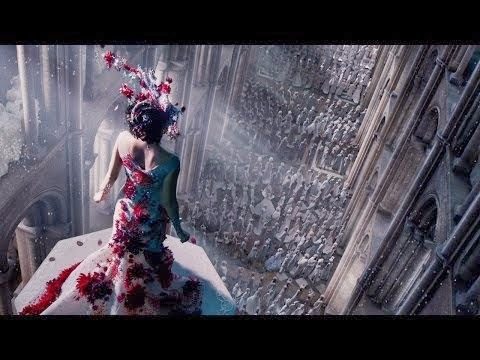 The film is starring starring Channing Tatum, Mila Kunis, Sean Bean, Eddie Redmayne, and Terry Gilliam:. It will open in theaters on February 6, 2015. 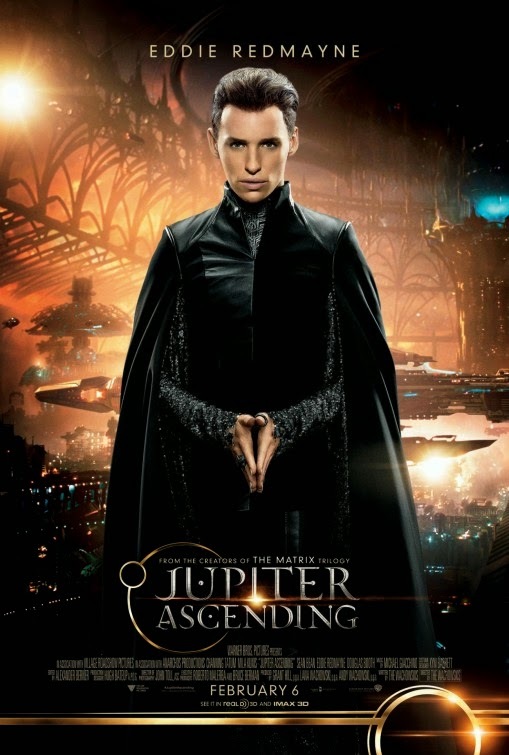 The film kind of reminds me of Luc Besson’s The Fifth Element. Love it, it’s going to be epic! Can’t wait to see the whole thing! Those humanoids from space are still the pawns of feudalism… So much technology but still stuck in the rut of monarchy… Well, I guess people Earth are way more evolved than them: if we could get our hands on their technology I bet we could subdue them and conquer the whole universe! The film is starring Channing Tatum, Mila Kunis, Sean Bean, Eddie Redmayne, and Terry Gilliam. Don’t waste time with a plan, just gather some serious firepower! This alien chap is smart, isn’t he? 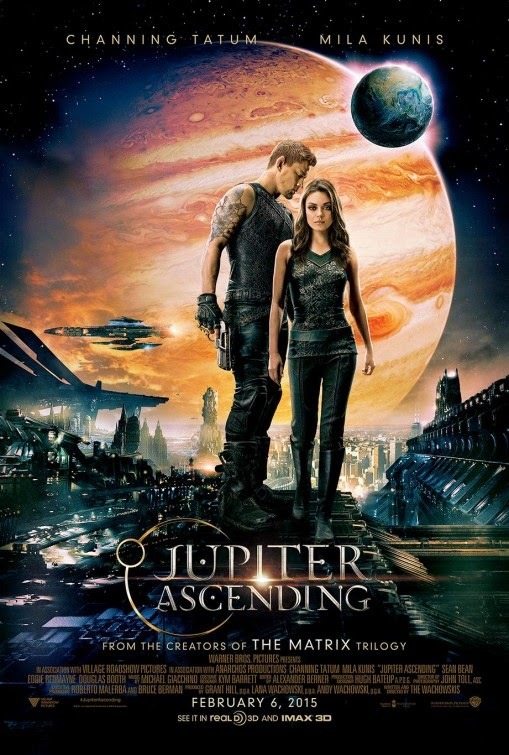 There’s such a mix of kitsch and awesome in this film that I sure don’t want to miss it: sign me up for Jupiter Ascending! 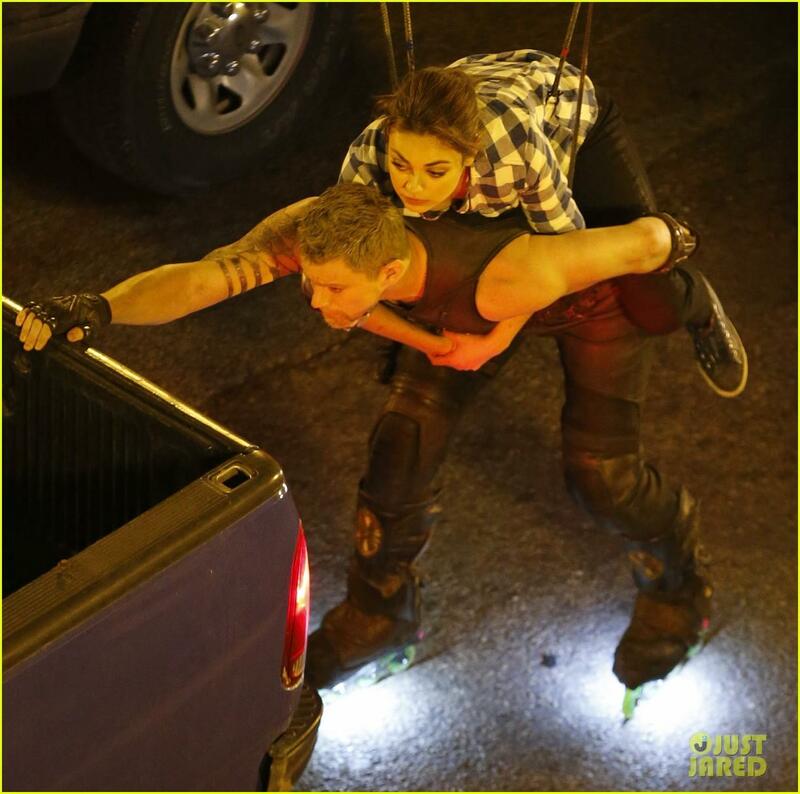 Anyway, what do you think of Mila Kunis as the chosen one and Channing Tatum as her bodyguard? 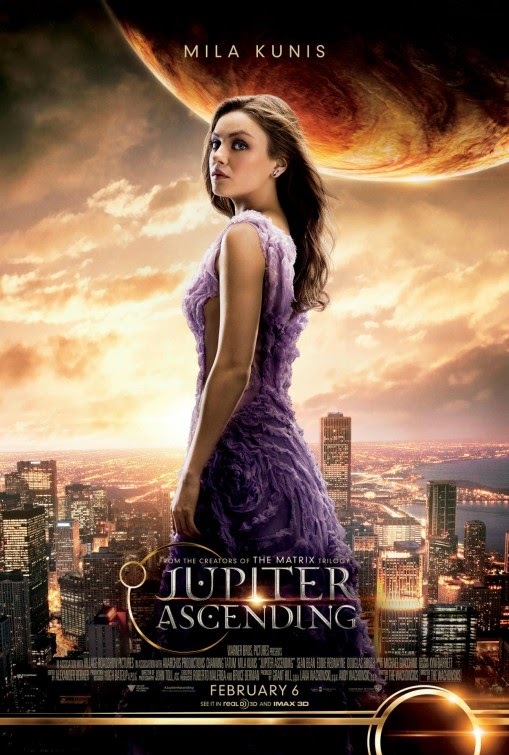 The release date of Jupiter Ascending is set to July 25, 2014. The plot sounds like it could from the creators of Doctor Who or The Hitchhiker’s Guide to the Galaxy! Well, I’m curious to see how the whole thing will turn out! 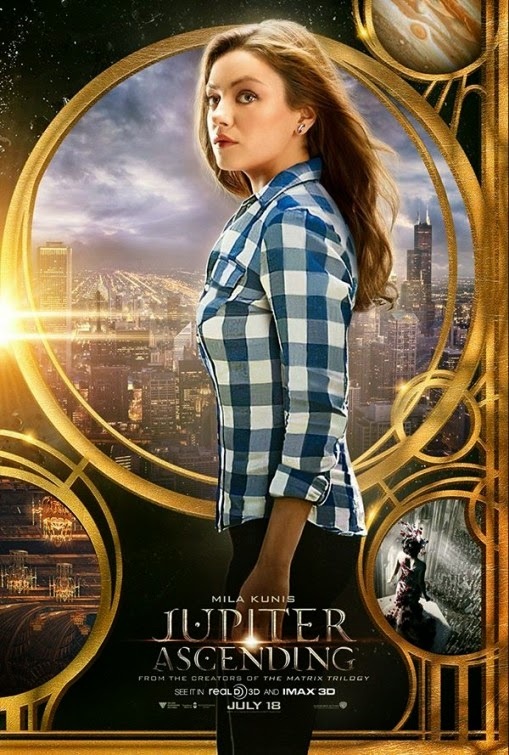 – Mila Kunis as Jupiter Jones, a janitor who possesses the same perfect genetic makeup as the Queen of the Universe”, and poses a threat to her rule. – Channing Tatum as Caine, a genetically-engineered ex-military hunter. Caine is a defective genetic splice, half-albino and with both wolf and human DNA. 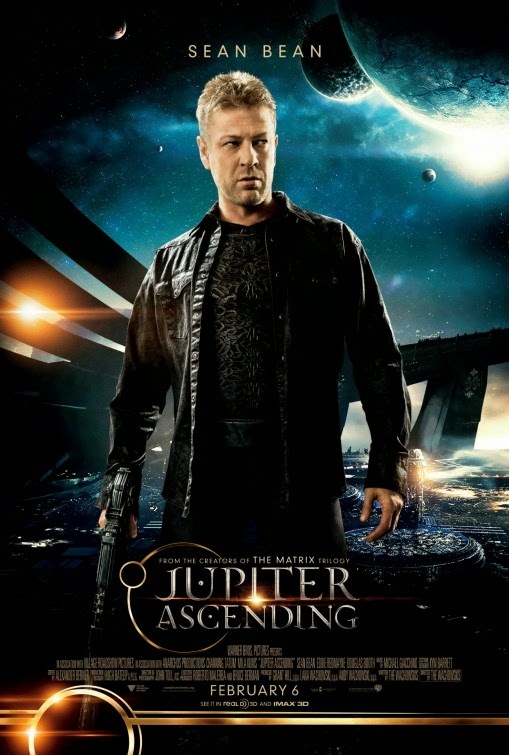 – Sean Bean as Stinger, a “Han Solo-type character”. – David Ajala as Ibis, the leader of the cyber hunters pursuing Jupiter and Caine. 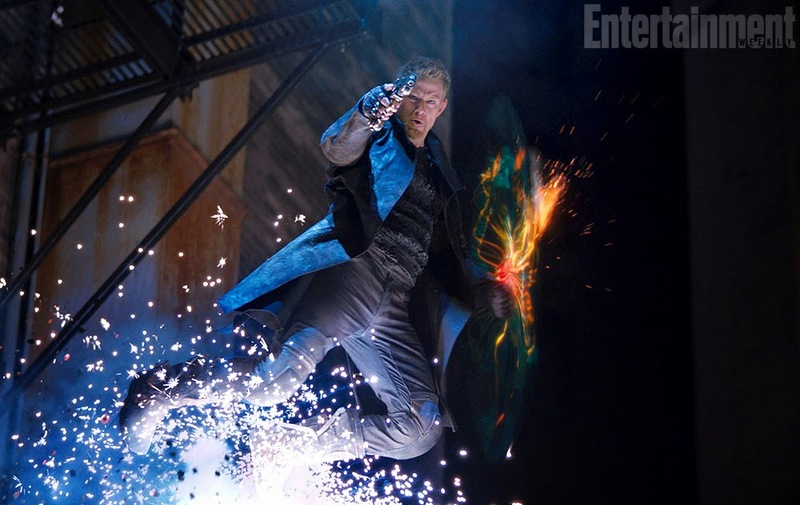 By the way, will Caine have flying shoes in the film? And if you could choose, would you go for flying shoes or for a flying skateboard like Marty McFly’s hoverboard? 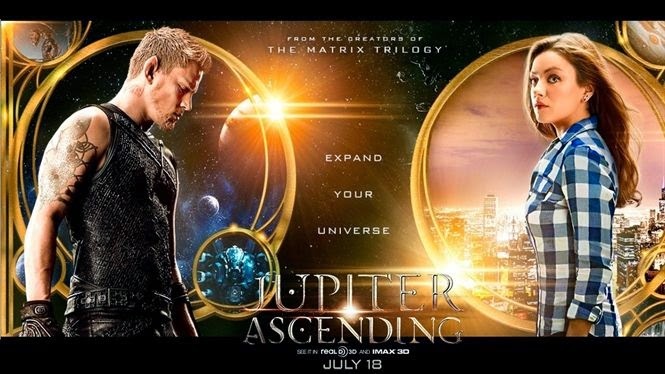 The release date of Jupiter Ascending is set for July 25, 2014.